Where and when can I do the challenge..??? 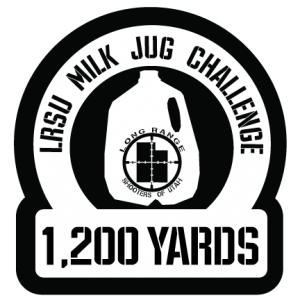 The next scheduled challenge for out of state shooters is May 25-26th. We’ll shoot all 4 challenges and we’ll have excellent event sponsors. 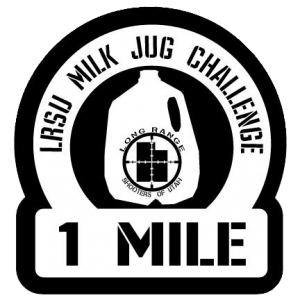 If you visit our Milk Jug Challenge Page you can sign up for the MJC newsletter and you’ll get an email when we open registration for the event. Thank you so much! Looking forward to this!